Tuscany is one of the most beautiful regions of Italy visited by millions of people every year. 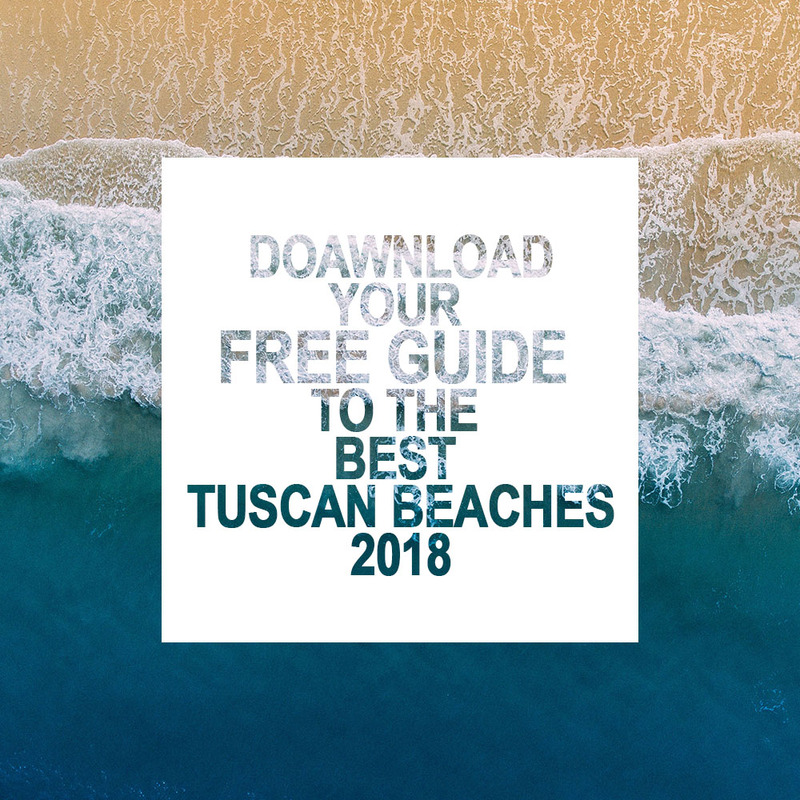 Thanks to Tuscan breathtaking panoramas, spectacular works of art, excellent wine and exquisite food, crystalline sea, medieval villages and lonely „pieve“ this region offers wide range of sightseeings and attractions. UPDATED ON 25/11/2014 In Tuscany there is a tradition of nativity scenes as well as Christmas markets and countless children’s events. There are a lot of various activities like some great escapes to mountains, spas and countryside. But this time let’s have a look at major Christmas Markets in Florence and Tuscany 2014. Personal Photo Shooting in Tuscany! Pisa is so much beyond the Leaning Tower and Piazza dei Miracoli – the surroundings of Pisa in summer (beyond the city itself) offers interesting summer activities. Some of our ideas for your unforgatable holiday in Tuscany!